Nursery Caregivers are needed to help out during both services. Our Children's Church is in need of teachers and activity time volunteers to assist Preschool - 5th Grade. Coffee Servers are needed to serve coffee, lemonade and cookies following each of our Sunday Services. Greeters are needed to greet people and pass out bulletins before each service. Be welcoming to our visitors and answer their questions. Prayer is always a good way to serve. Please continue to pray for our church leaders and members of our church family along with those who are walking the path to faith. 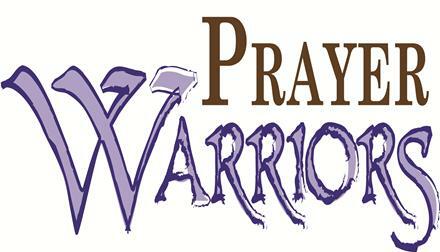 Sign up to be a "Prayer Warrior" and receive special prayer requests via e-mail. 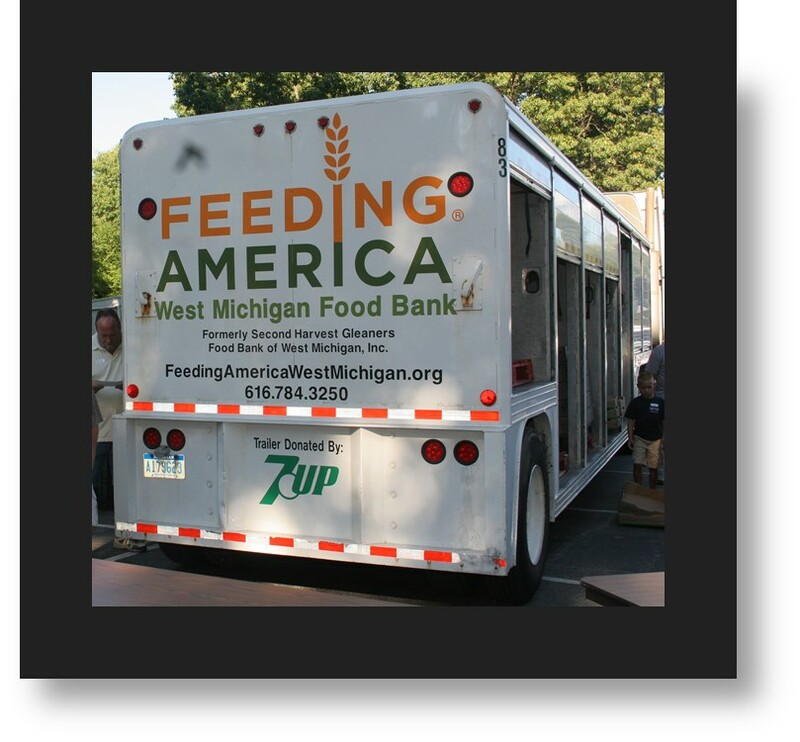 The Feeding America Food Truck is here at Laketon Bethel Reformed once a month. Please join as a volunteer, many hands are needed to make this great service opportunity a great success. It is a very rewarding project to be involved with. 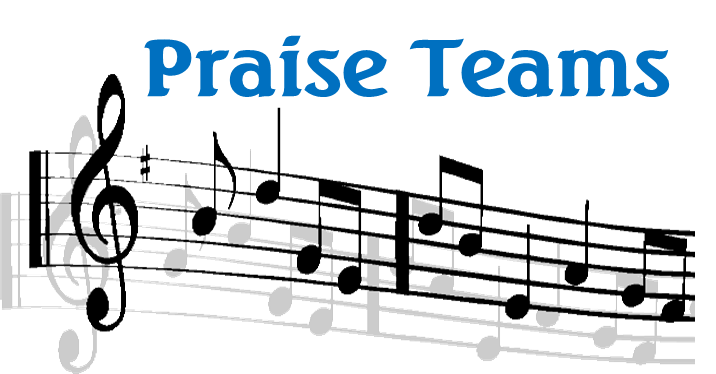 Share your talents by joining one of the Music Worship Teams! Join our Senior Connections Ministry. We serve our members who are homebound or in nursing facilites. Do you knit, crochet or sew? We are starting a Prayer Shawl Ministry as a companion to the Senior Connections Ministry. Our Senior Ministry plans events throughout the year for our Senior members, such as dinners and luncheons that include entertainment. They also do breakfast fundraisers on Sundays as needed. This Ministry is also the funeral luncheon crew and are always grateful for help. Several special events happen during the year. These events need many volunteers to run smoothly and be successful. Some of the events are: Adopt-A-Family, Vacation Bible School, Santa Secret Shopper, Thanksgiving Baskets, Back to School Back-Pack-Giveaway, Trick-or-Treat so Others Can Eat, Spaghetti Supper, Annual Rummage Sale, Baked Goods Sales, and misc. fund raisers. Watch your bulletins for dates and contact information. There are many opportunities to help in the maintenance of Laketon Bethel including yard clean-up, snow removal, building repair, janitorial and housekeeping duties.